Welcome to Breakthrough Empowerment Center. 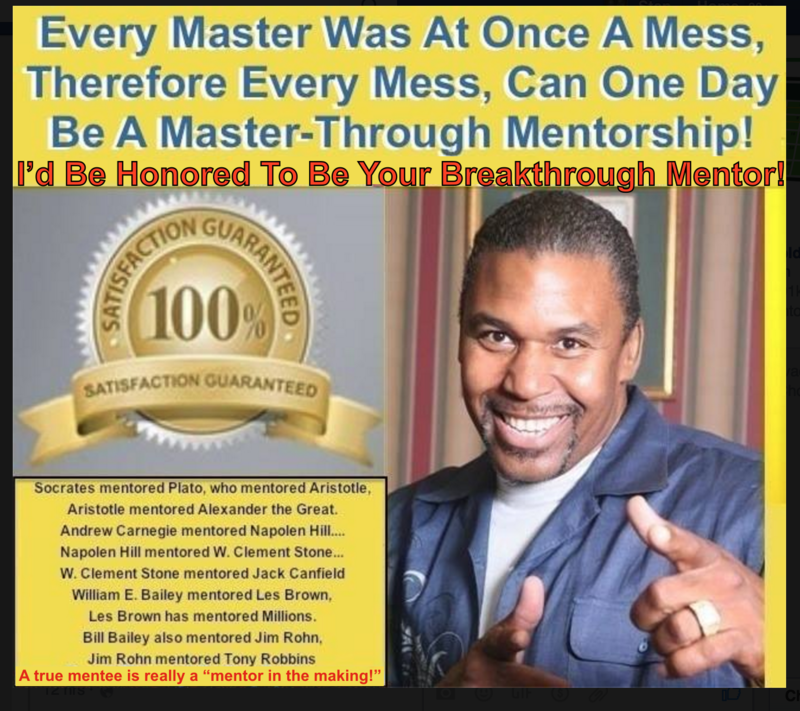 This is where I offer Mentoring & Life Changing training for people worldwide! REGISTER for your FREE account to get access to the courses. "What you put in your head that affects your heart determines what comes to your hand...so if you want more coming to your hand...you must put more in your head that affects your heart! "- Dr. Stan aka Dr. Breakthrough Click below to get started now because "IT'S THE START THAT STOPS MOST PEOPLE"